How does BuildingWorks compare to Bluebeam? Here at BuildingWorks, sometimes people ask us how we compare to Bluebeam. 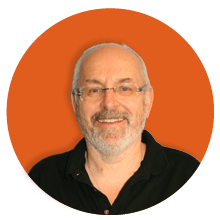 They are actually quite different products and we aim to explain here why. 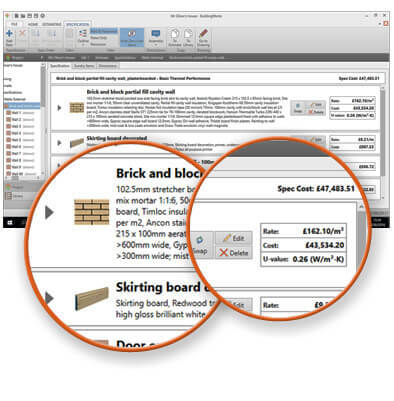 Bluebeam is a tool which allows you to mark up and track comments on PDF’s as well as measuring plans and linking these measurements and quantities to Microsoft Excel. You can obviously share your PDF and basic excel data within your team and save it to the Cloud. However Bluebeam does not do any estimating of project costs – it is simply a measurement tool. BuildingWorks on the other hand is a fully integrated design package with instant estimating of project costs straight off the back of your plan. Or if you aren’t wanting to design building plans from scratch, you can simply import any CAD file or PDF file into the software and use smart take-off tools to price your job quickly and easily. Simply trace around your building drawing with clever tracing tools and the software builds up an instant cost of everything involved with the project. Trace over your plan, clicking around your drawing having chosen the take-off tool relevant to the item you taking off e.g. Brick and Block wall or Block and Block render Wall. 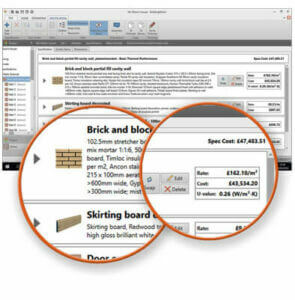 As BuildingWorks is fully integrated with its on board rates library, everything you draw and measure is priced instantly. This is quite unlike Bluebeam. So how does BuildingWorks compare to Bluebeam? When counting objects such as windows BuildingWorks automatically nets them off your wall or roof areas. Having traced your plan get automatic on-board full 3D models and elevations which is a great way to sanity check your take-off. You can also add annotations and comments to help others understand the drawing. And get instant on-board material schedules, detailed cost reports, client quotations and NRM BoQ’s with BuildingWorks. Plus BuildingWorks also saves to the cloud, and with our concurrent licence model, other people can install BuildingWorks and take a look and review your drawing / take-off and estimate and comment on it also. It’s a UK based product based on UK building regs and methods of construction with top rated UK support. Or please give us a call on 0117 916 7880 or email us at hello@getbuildingworks.com and we’ll get back to you as soon as possible. Plus, we offer free 30 day trials!